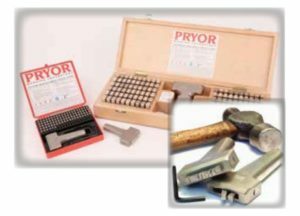 These Provide a solution for all batch and general purpose marking. Complete font sets are available in sizes from 1mm to 10mm, consisting of 100 pieces and a type holder. 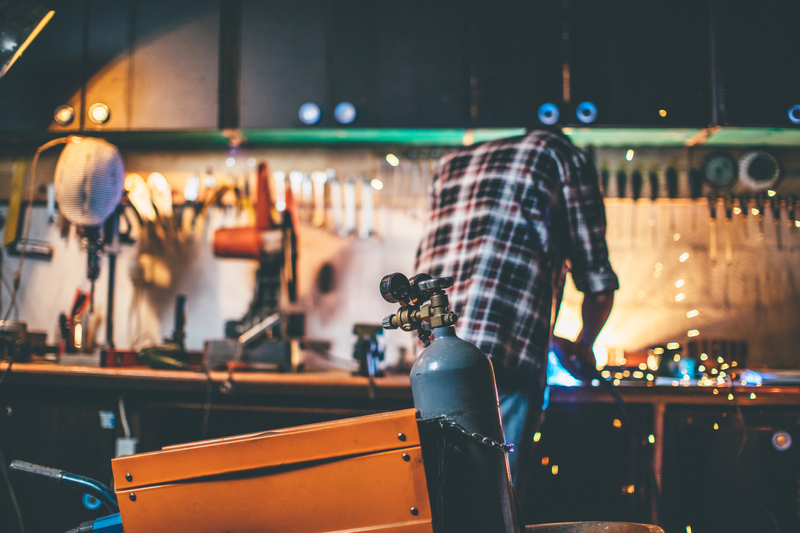 Types can be used in a hand holder for the manual hand and hammer use, or in a machine holder and press. The range is available in standard, dot stress, low stress, and reverse types. which heats up the inserts in order to brand your product. 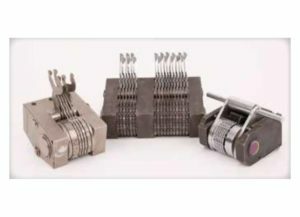 Marking Engineering stocks a comprehensive range of compact hand-operated and pneumatically powered percussion presses. 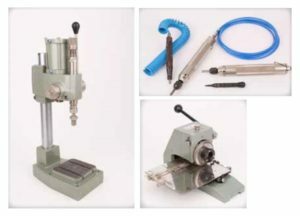 Hand-operated presses are user-friendly and offer a large work table. They come standard with three varying strength springs, hexagon keys and spanners. Pneumatically powered presses are manual presses with the addition of an air cylinder to actuate the ram. They are compact and versatile, and serve as the ideal solution for fitting into automated production lines. Roll markers are designed to stamp solid or hollow cylindrical parts. Marking Engineering supplies both manual and pneumatic roll markers, which are available in different sizes, with a wide range of accessories. 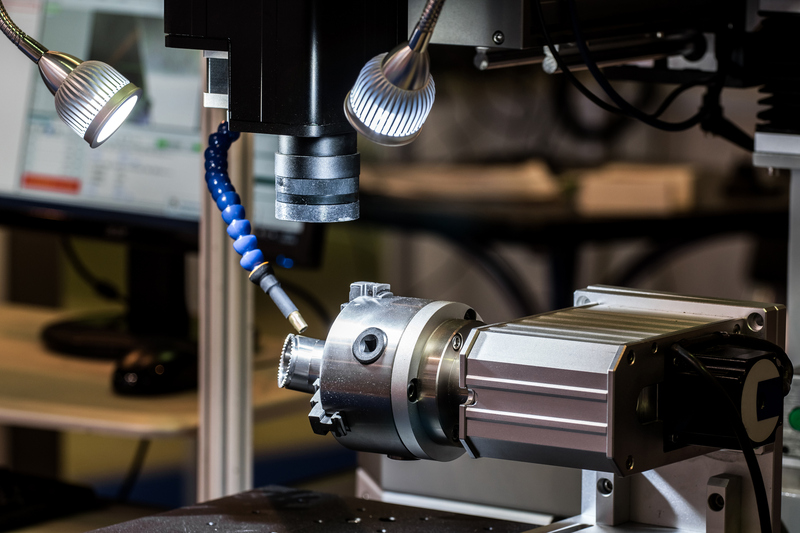 A built-in tolerance equalisation system protects both the machine and the component being marked, thereby ensuring high continuous mark performance with minimal effort. The entire range of Marking Engineering roll markers can be customised to exact specifications. 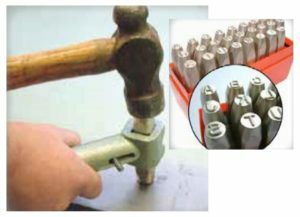 Handheld stamps are used for single character marking and can mark anything from the softest metal types to maximum hardness of 38 RC. 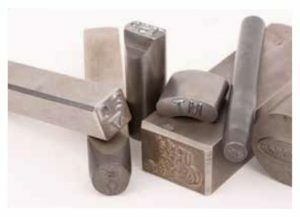 The stamps come in a choice of character sizes and formations and are available in standard, reverse, heavy duty, low stress, and dot stress punches. A punch safety grip is also available as a value-added accessory. 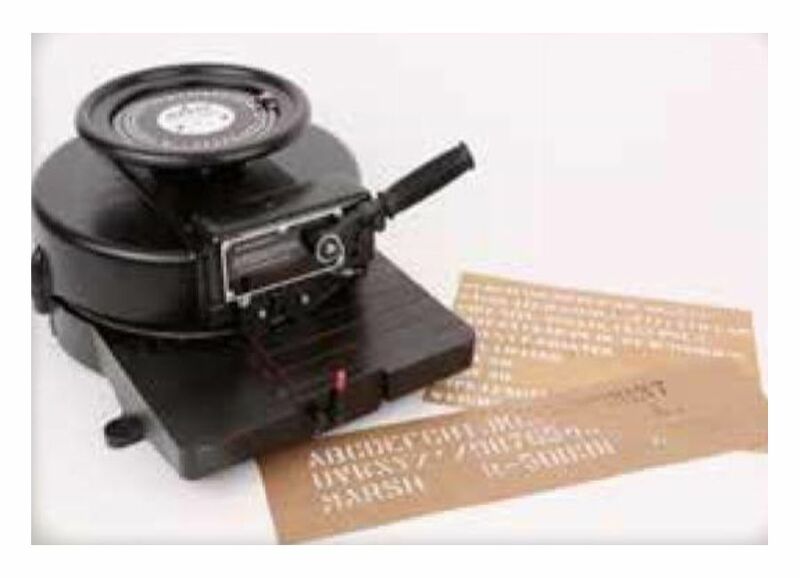 Customised dies or stamps are manufactured to client specifications to suit various presses and holders. They can be flat or contoured, and heat treatment ensures consistency and hardness. 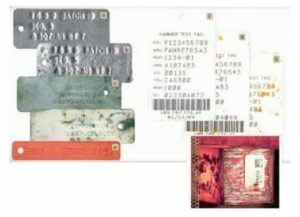 Barcoded metal tags are the most reliable way to identify and track slabs, blooms, billets, bundles, and coils. That’s why the world’s largest steel companies have relied on Pannier tags since we introduced them in the 1980’s. We now offer a full range of tags, labels, and attaching systems for a wide variety of applications. Industrial hand-operated stencil machines are designed to cut custom stencils from an oil-based stencil board. 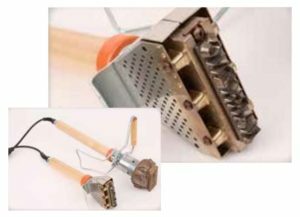 Case hardened dies have wear-proof cutting edges, while the alloy punch is more robust, durable and corrosion-resistant than steel. The oil board lubricates punches and dies for an extended machine life, and boasts an unlimited shelf life. 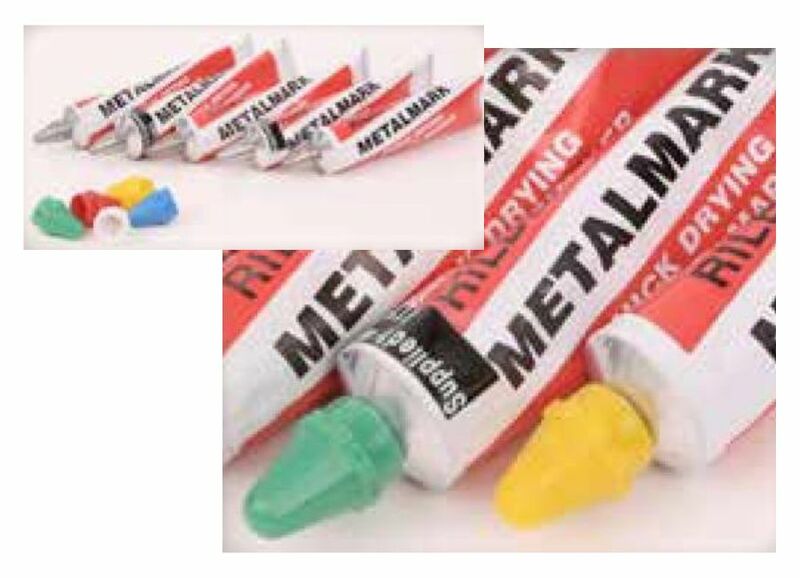 Permanent paint marking pens with a ball point tip enables users to mark metal, plastic, glass, textiles, wood, concrete and cardboard. The Marking Engineering range of permanent marking pens dries in under 30 seconds, and can permanently mark any smooth or semi-rough surface. The pens are available in a variety of colours, can withstand extreme temperatures, and are resistant to drying out.